Eye Equipment – A new way to shop! 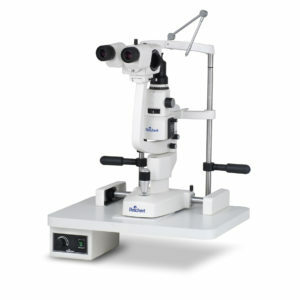 As one of the premiere source’s of new and pre-owned ophthalmic equipment in the entire Ophthalmic industry. 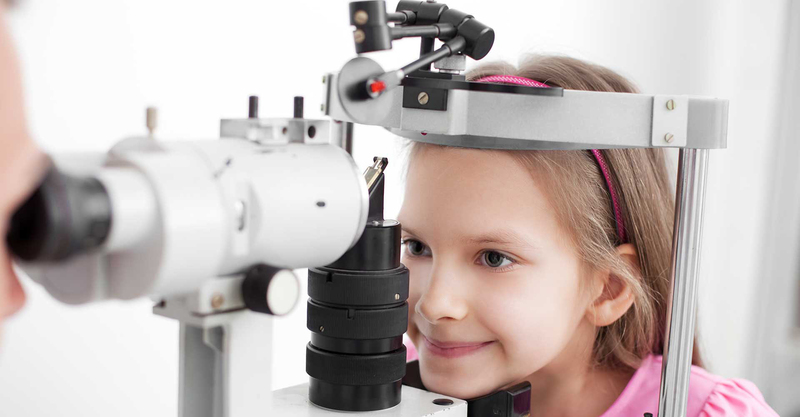 At Ophthalmic Equipment Specialists it’s our mission is to provide an unsurpassed experience for each of our new and existing clients that equals or surpasses the service and selection of new or pre-owned refurbished ophthalmic equipment. Our extensive knowledge of the equipment will allow you, the eye care professional, to use our expertise and knowledge to help you select the products that are right for your practice. 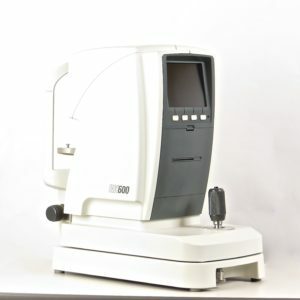 So the next time you are in the market for any new or pre-owned refurbished ophthalmic equipment, from Phoroptors, to Auto Refractors to Auto Lensometers, to Edgers even to complete exam lanes give Ophthalmic Equipment Specialist a call. We will be happy to answer any question that you may have regarding your equipment needs, equipment suggestions, even room layout and designs..we are here to help. 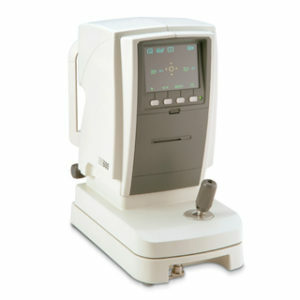 At Ophthalmic Equipment Specialists, we sell both New and Pre Owned/ Refurbished Equipment. We carry all the top name brands that you are accustomed to using in your practice everyday. From Diagnostic Equipment, to Exam Lane equipment, to Pretest Equipment to Lab equipment, we carry it all for your 1 stop shop convenience. 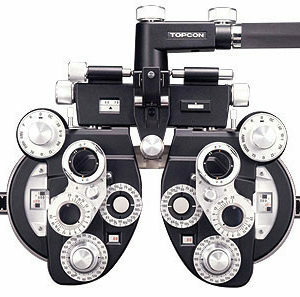 At Ophthalmic Equipment Specialists, we will buy your used unused equipment. Maybe you are looking to just sell it or maybe you are looking to upgrade it. Call us to trade it in on new equipment for your practice. All Pre Owned Refurbished equipment that we sell will have gone through a vigorous refurbishment process followed by an inspection process and sold and backed by an industry leading warranty. At Ophthalmic Equipment Specialists, we pride our self on Customer Service and support, not only during the sale but after the sale. Our equipment in your office with our reputation on the line every day is what drives us to be the best in the industry. Call us for your next equipment needs and come join our family to see the difference and what you and your practice have been missing. We also buy or take trade ins on your unused or unneeded equipment. Tell us what you have and we will give you a fair price. Click the button below and fill out the form. We will get back to you quickly! 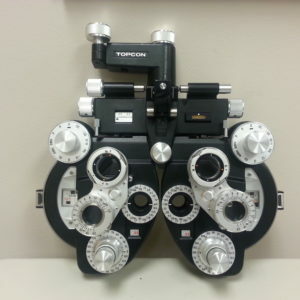 All pre-owned ophthalmic equipment that is purchased or taken in on trade goes through our complete and extensive refurbishment process and sold to you with a 6 month parts and labor warranty. 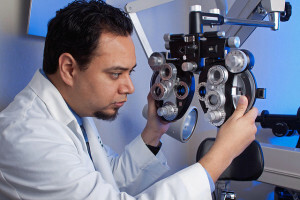 I have been a long time customer with the folks at Ophthalmic Equipment Specialists and cannot give high enough praise for their attention to details and their customer service. 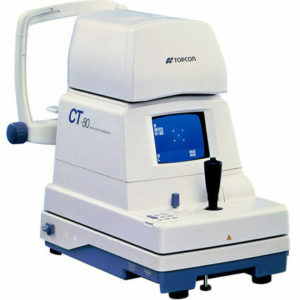 My first purchase was their ReSeeVitTM Anterior Segment Imaging System. ReSeeVit allows me to digitally capture and archive images of the patient’s eyes. I use this to educate the patient as well as having an import archive of the state their eye was in during the exam. Just wanted to let you know how pleased I am with your equipment that we have in our office. 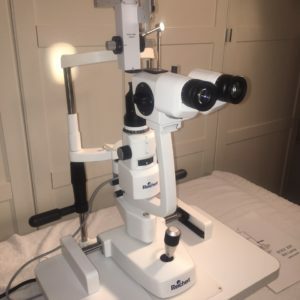 About ten years ago I purchased a complete lane of equipment including a handicap accessible chair, stand, phoropter, keratometer and slit lamp. this equipment has severed me without fail all this time. It still looks brand new, the paint finish is in mint condition. To my knowledge the only maintenance I have done is to replace just one slit-lamp bulb in all this time.